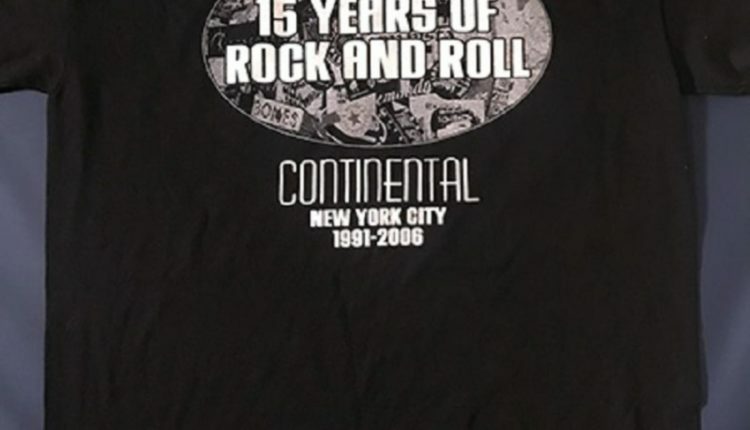 East Village bar Continental is closing its doors on Dec. 15. In its heyday from 1991-2006, the bar featured live music and hosted some of the greatest icons of the era: Iggy Pop, Guns N’ Roses, and The Ramones. The historic midtown Manhattan building that has been home to the bar for 27 years is being torn down for redevelopment. 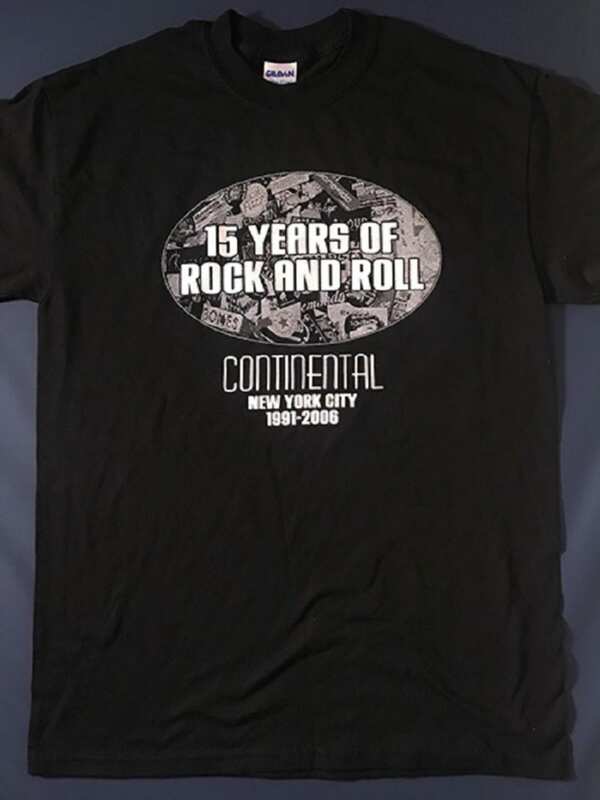 The Continental webstore is stocked with memorabilia including a 15 Years of Rock and Roll T-shirt and Live At Continental compilation CD’s featuring The Ramones, Agnostic Front, and many more NYC-based bands. It’s a Funk Night Ugly Christmas Sweater Party in Albany on December 13!